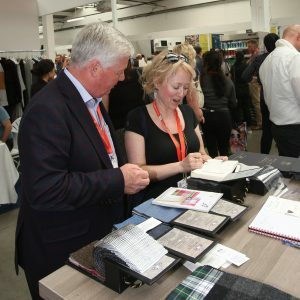 One of the best ways of finding suppliers and manufacturers is by attending a trade show, but there are many other benefits. We give you 5 reasons why attending a trade show is essential to your business. If you’re at all serious about making in the UK, trade shows should be planned as a necessary part of your research. Doing business face-to-face is essential where product is concerned and trade shows offer the ideal opportunity to do this. Networking in a ‘real life’ situation opens up so many opportunities to share ideas, build relationships and collaborations with like-minded businesses, in a way that on-line networking can’t match. Read on to find out why you should be scheduling your attendance as part of your business planning. 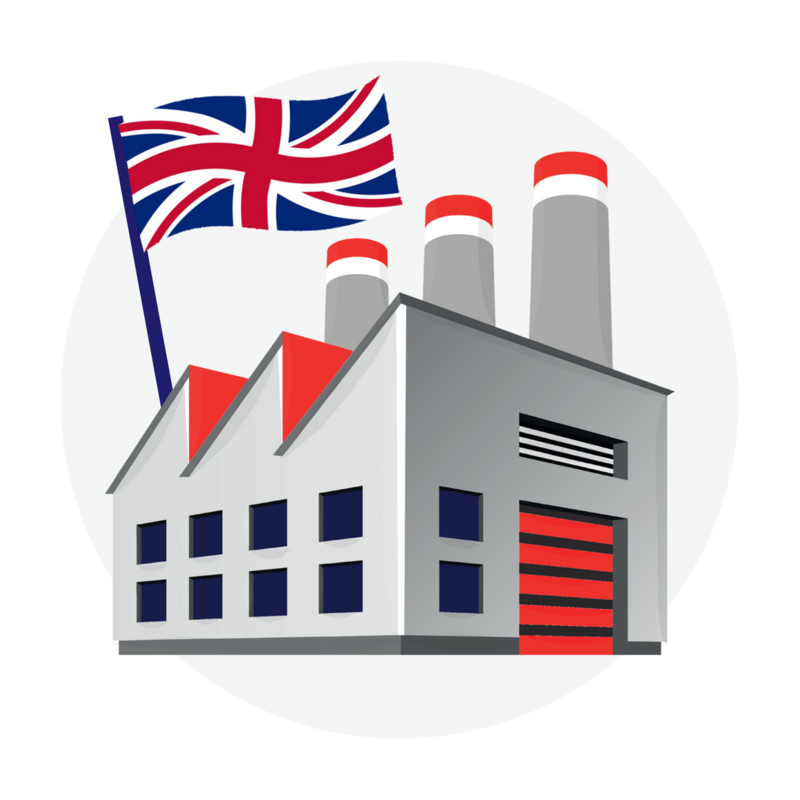 Manufacturers are inundated with emails from prospective new clients and they can only take on a limited amount of new business at a time. Meeting face-to-face will help you to show them you’re serious, and the potential in your business. How else could you meet and talk with so many suppliers and manufacturers all in one day? Trade shows allow you to cover a lot of ground in a short space of time. Meeting face-to-face, especially if you can show sketches and samples, and in turn see their products, minimises the chance of misinterpretation. There is no other way to see the quality of the supplier or manufacturers workmanship without being able to touch and feel the products. This is information you simply can’t gain from their website. Attending a trade show can open up new possibilities that you may not have thought of before. Who knows what you might find when to take the time to look around and see what the exhibitors have to offer? 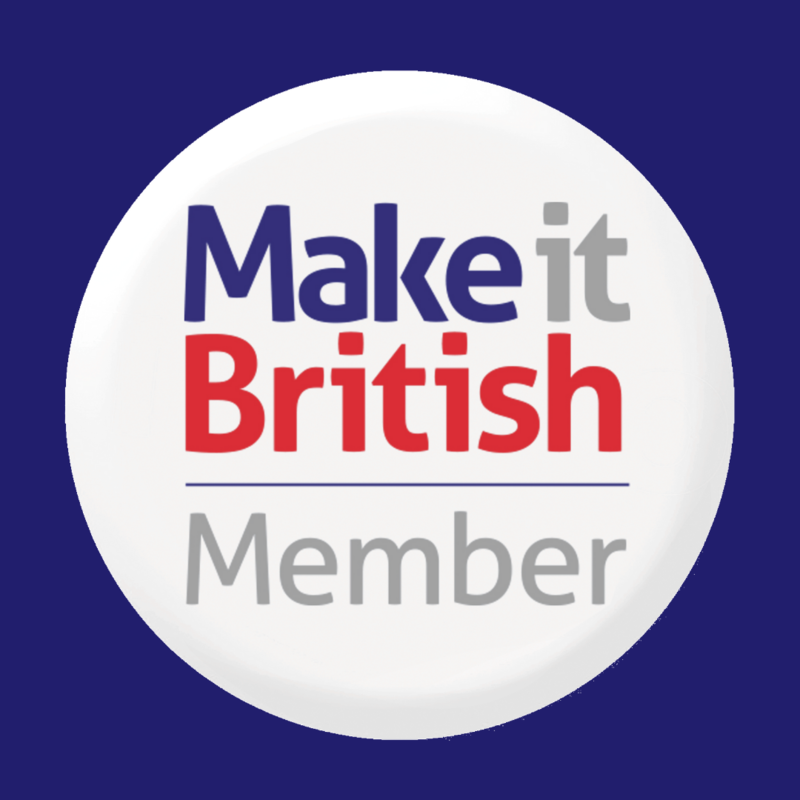 Make it British are hosting our annual trade show on 23 & 24 May 2018. 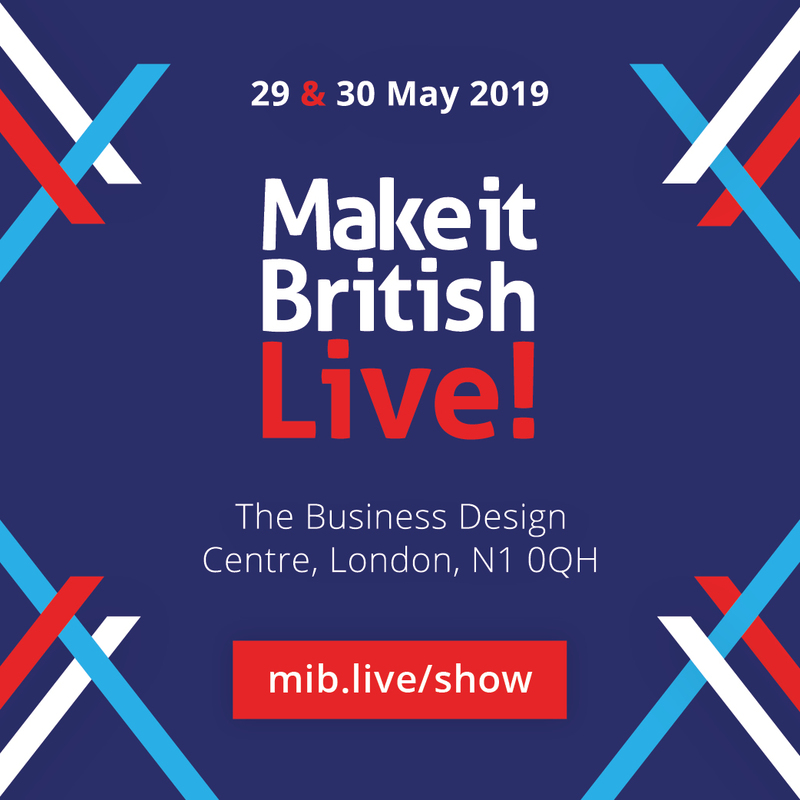 Why visit Make it British Live?